Why would I need chiropractic care? Chiropractic adjustments help relieve stress throughout the body and remove interference throughout the nervous system allowing for optimum communication to flow from the brain. This helps support overall function including the immune system. During training you demand so much from your body, keeping it free from interference and in a state of balance and equilibrium can help improve physical performance as well. While we suggest regular chiropractic care throughout the season, we recommend chiropractic care if athletes are suffering from: headaches, neck pain, back pain, extremity pain, strain or sprain, sciatica or radiating pain, after any injury. 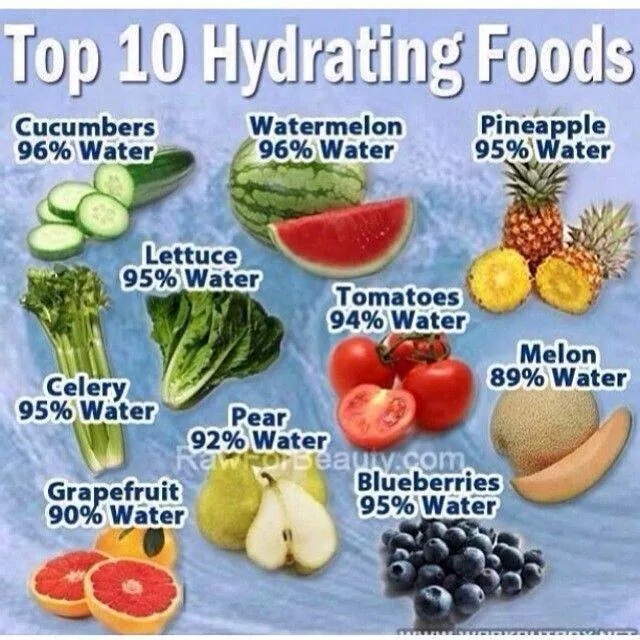 Want a healthier way to hydrate? Proper hydration is very important both in season and out of season. Drinking plenty of water is crucial to success. When drinking sports drinks such as Gatorade or Powerade, we recommend a 2 to 1 ratio. Meaning 2 ounces of water for every ounce of sports drink. We also recommend drinking substances that may be more bio-available than sugary sports drinks like coconut water or green tea. We love this recipe by WellnessMama for sports drink replacements. We also recommend avoiding caffeine during your sport season because it will speed up the process of dehydration. Eating nutrient-rich and hydrating foods is also important for athletes. These help replace critical vitamins and minerals that may be lost during training along with fiber and protein to support the muscles. Notify your school's athletic trainer immediately and follow their protocol. If your school doesn't have an athletic trainer: use ice, compress and elevate and get your injury checked out by your primary care physician. We recommend rest until it is determined the severity of the injury. It can be tempting to apply the old "rub some dirt on it" phrase and get back to practice. However, it is very important to report all injuries - big or small - to your athletic trainer. They are trained to look specifically for signs of injury that athletes are not. It is very important to seek medical attention if there is bruising, swelling of any kind or if pain persists. Muscle Testing - test weak or injured muscles to allow for more direct strengthening based on each individual. Essential Oils - support healthy functions through out the body including hydration and inflammation without the use of drugs and chemicals. *These comments are meant as general awareness, no as a means to diagnose or treat any individual. - Proper stretching is one of the biggest assets to an athlete. It can help prevent injury and even help you be more successful during training. We would love to come work with your athletes on proper stretching and training techniques. - Hydration and Nutrition are critical to the overall health of an athlete—both in season and out of season. We are passionate about sharing this information with athletes. - Illness and Injuries are one of the biggest dangers to an athlete. We enjoy offering helpful tips for illness and injury prevention..
- We are always to come to your team practices and athletic events to support your athletes with a FREE STRETCHING CLASS. Please contact our office to discuss opportunities..
- Our office also loves community events and activities. We would be happy to discuss opportunities to support you and your event. Please contact the office and ask for Erica to see how we can help.